Receptive language is a broad term that refers to the comprehension skills of what a preschool child hears, as well as what their understanding about early reading concepts. 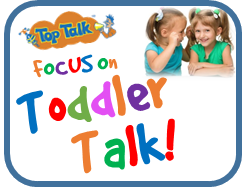 Receptive Language development in the Toddler years is about building the foundation skills of comprehension. In the preschool years, these receptive language skills are expanding and beginning to be used to “learn” and to socialise. Preschool children can find kindergarten and Prep very difficult when comprehension skills are delayed. ​(e.g., everyone put their books on the shelves and sit on the mat; What do you have for lunch?). (Get the card with the rough surface; sit behind ___ but in front of ____; we don’t run fast in here; find a square block). ​Anxiety, behaviour problems, delays in talking skills and refusal to attend may be signs of comprehension difficulties. 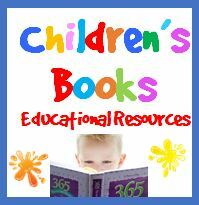 How do you know if a Preschool Child has Comprehension Problems? Receptive language skills follow a developmental pattern from the receptive language skills of babies through to higher level comprehension skills in the high school years. 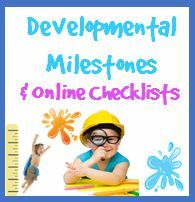 ​When these receptive language developmental milestones are not being met at the correct age, it is important to investigate possible causes of the problems. Double checking hearing skills may be needed. At this age, middle ear infections are common and grommets may be required. 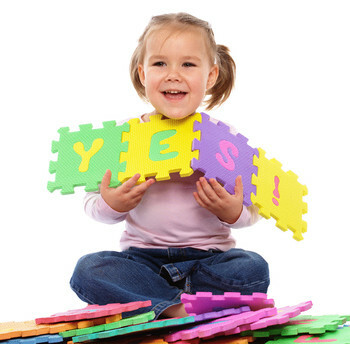 Depending on the severity of the comprehension skill delays, a full developmental assessment may be required to rule out any possible underlying causes such as Autism in Preschool age children. Assessments by a speech pathologist can help identify gaps in comprehension skills. The speech pathologist can then work with the parents and any early education staff to support comprehension development. Sometimes it is the Preschool or Kindy teachers that notices red flags for comprehension skill delays in Preschool children (3 years to 5 year old child). Prior to this the child may have “seemed to be understanding everything” at home. At home their comprehension skills may have been inadvertently supported by their parents. Familiar home routines often do not need explanations and hence can mask comprehension difficulties. New situations created by attending Pre-school can begin to highlight comprehension difficulties, bringing them to the forefront. See Receptive Language Delays in Toddlers for ways children “guess” from clues around them rather than truly understanding. Once children attend preschool they have to rely on their own understanding skills. ​Delayed comprehension in the preschool years can notably impact on school readiness and early literacy development. ​Teachers see lots of children in this preschool age range. If they mention your child’s understanding skills are perhaps weak, it can mean it is more obvious in the group setting than at home. Speech Pathologist can assess comprehension skills and recommend ideas to that teachers can use in the preschool setting to help the individual child. Parents and teachers need to consider the implications of delayed comprehension skills. 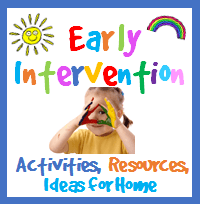 Often way too much is expected of a child with notable receptive language delays or disorders. If a 4 year old at preschool only has the understanding skills of a 2 or 3 year old, it would be hard to expect them to cope in a Preschool setting without the right supports. ​Behaviour problems, angry out bursts, anxiety and crying, withdrawal from others may be reflecting underlying comprehension skill difficulties. If you are seeing any of these behaviour or social concerns it may be important for a speech pathologist to conduct a language assessment to determine if their receptive language skills are meeting their expected age levels. They may not be ignoring you deliberately or not doing what they are told because they are “naughty”. It could be that they are not understanding or mis-interpreting what you are asking them to do. 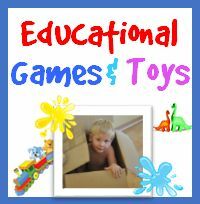 ​See Boosting Comprehension skills in Preschool Children for general ideas on how to help.